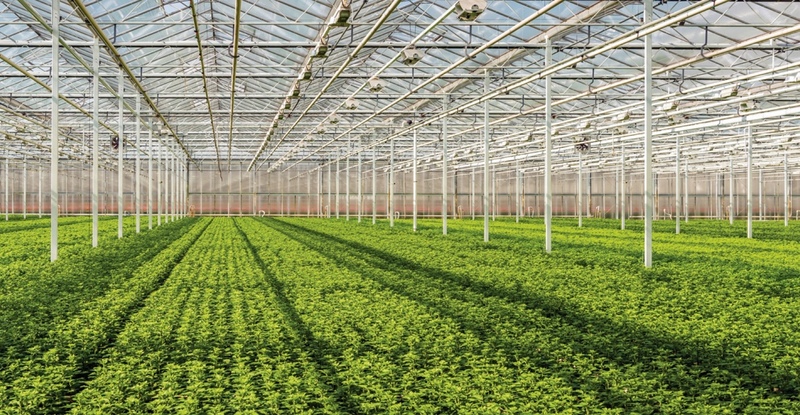 Plant Health Care is a leading provider of proprietary biological products. Plant Health Care field testing and other technical evaluation is well advanced. Plant Health Care’s financial information, reports and presentation, information for shareholders and stock exchange announcements. Read the latest news, media and updates from Plant Health Care PLC. A leading provider of scientifically proven biological products for the agricultural industry. We are developing technologies that protect crops from diseases and environmental stresses, leading to increased crop yield and quality. 2017 was a year of substantial progress. Our future growth will be achieved by focusing on a number of key strategic areas. We are committed to serving our employees, customers and shareholders with honesty and integrity. 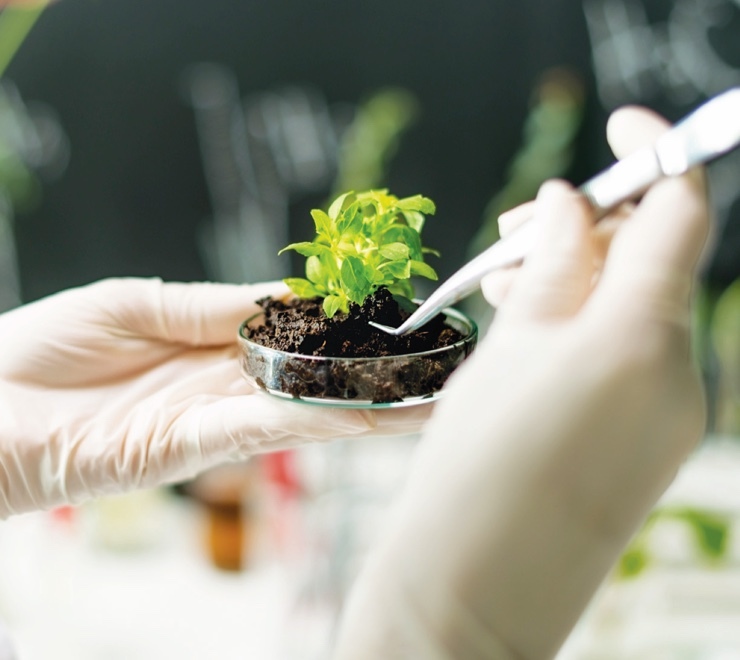 Using environmentally friendly peptides derived from natural proteins, our innovative, patent-protected products help growers to protect their crops from stress and diseases, and to produce higher quality fruit and vegetables, all while being compatible with mainstream agricultural practices. Find out how our business model, strategy and established capabilities support our clear investment proposition. Find out how we are performing from our latest results, presentations and reports. © 2019 Plant Health Care plc. All rights reserved.